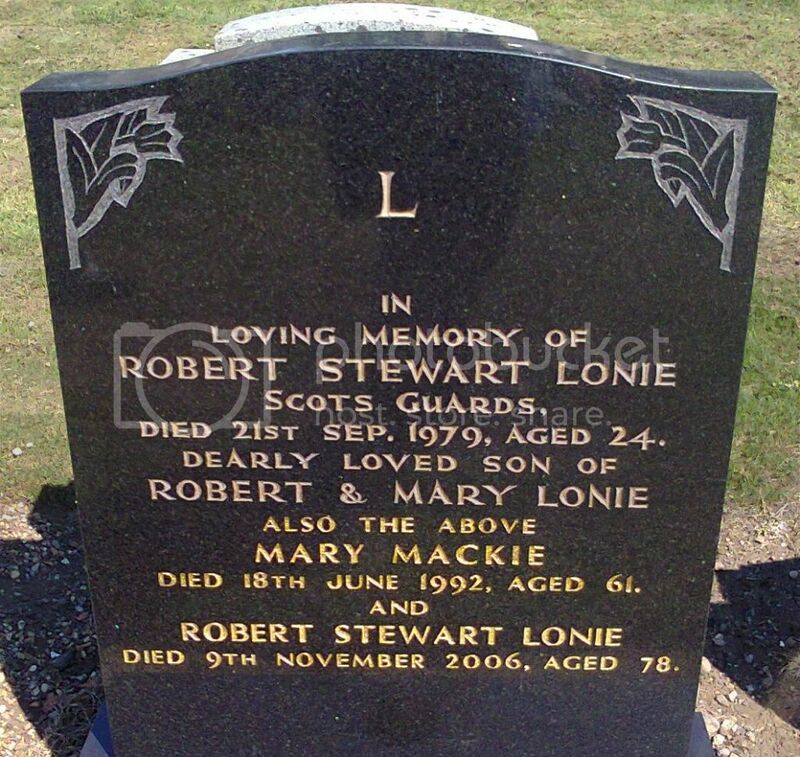 Posted: Tue Aug 26, 2014 3:43 pm Post subject: Lonie, Robert Stewart. Posted: Tue Aug 26, 2014 3:44 pm Post subject: Lorimer, Thomas. 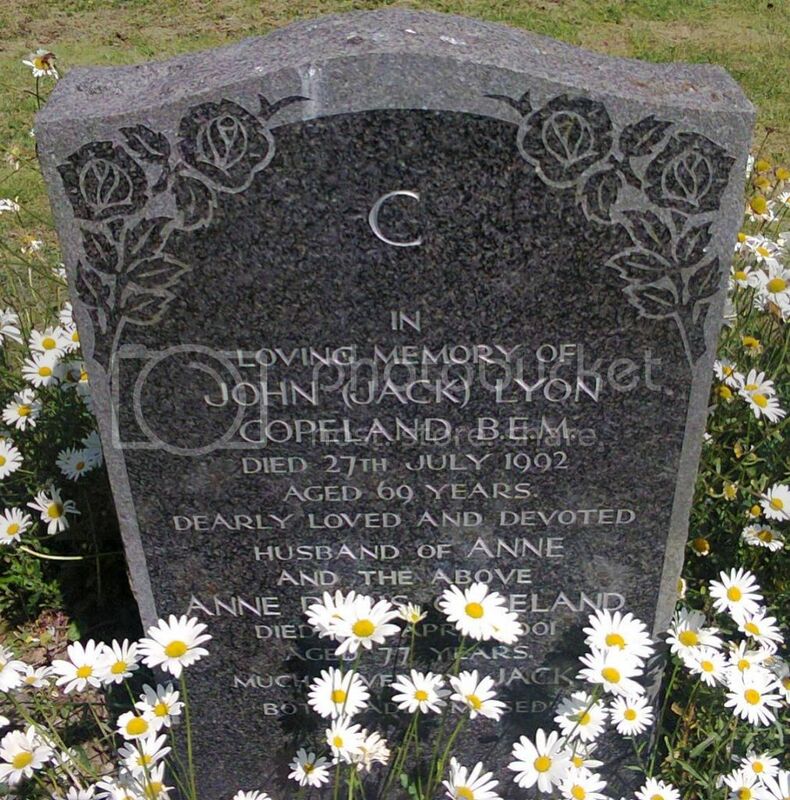 Posted: Tue Aug 26, 2014 3:55 pm Post subject: Copeland, John (Jack) Lyon. B.E.M. 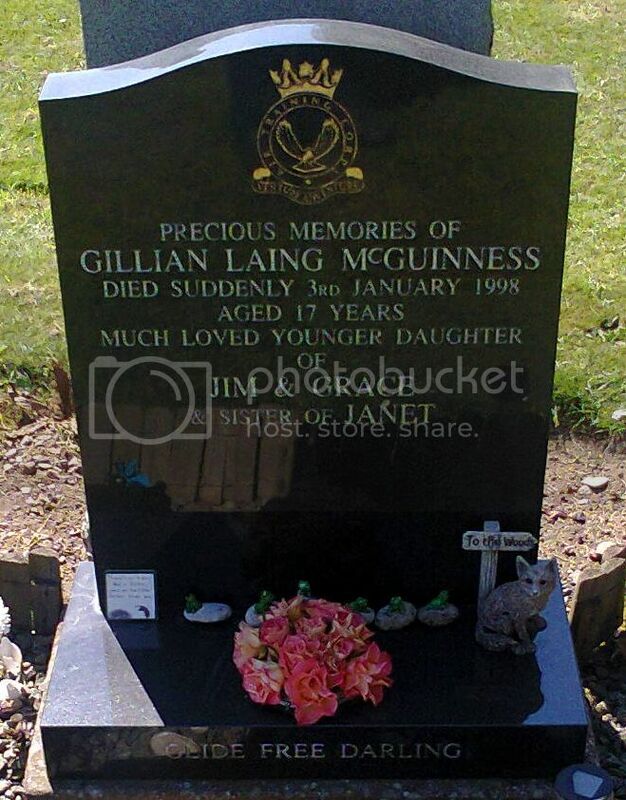 Posted: Tue Aug 26, 2014 4:02 pm Post subject: McGuinness, Gillian Laing. Posted: Tue Aug 26, 2014 4:03 pm Post subject: Middleton, J. A. 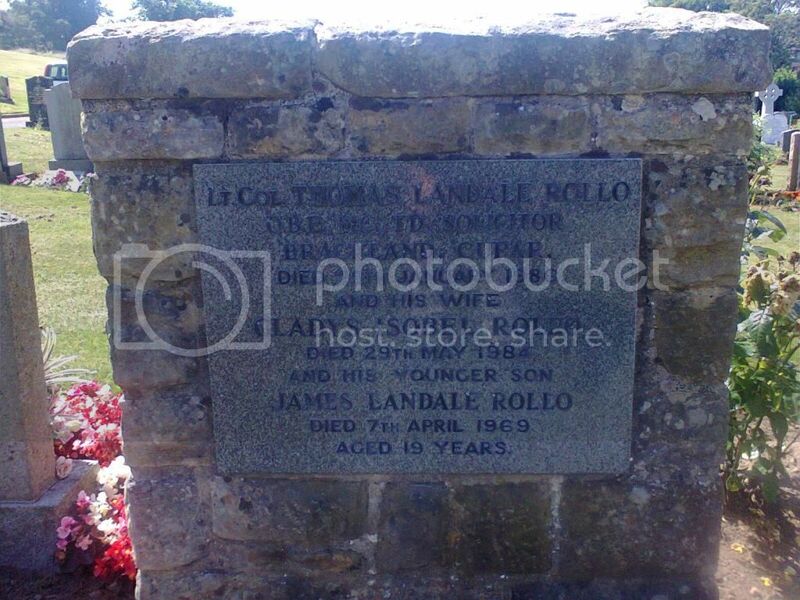 Posted: Tue Aug 26, 2014 4:07 pm Post subject: Rollo, Thomas Landale . O.B.E / M.C. / T.D. Posted: Tue Aug 26, 2014 4:08 pm Post subject: Smith, John. Posted: Tue Aug 26, 2014 4:09 pm Post subject: Stepaniewski, Felix. 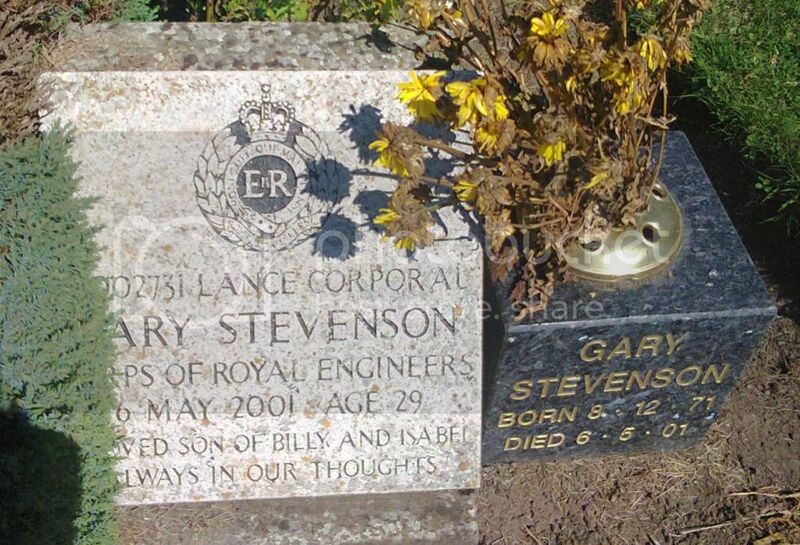 Posted: Tue Aug 26, 2014 4:10 pm Post subject: Stevenson, Gary. 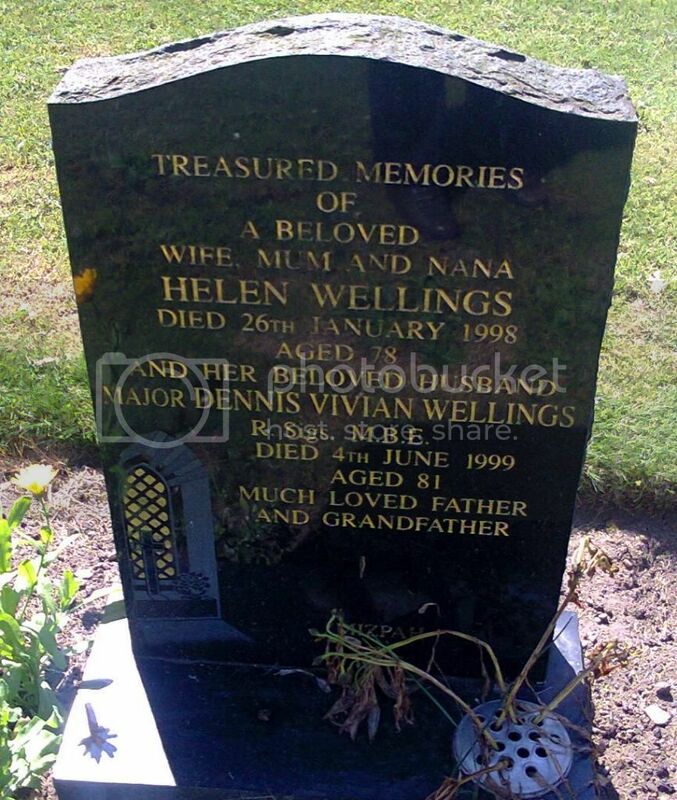 Posted: Tue Aug 26, 2014 4:12 pm Post subject: Wellings, Dennis Vivian. M.B.E. 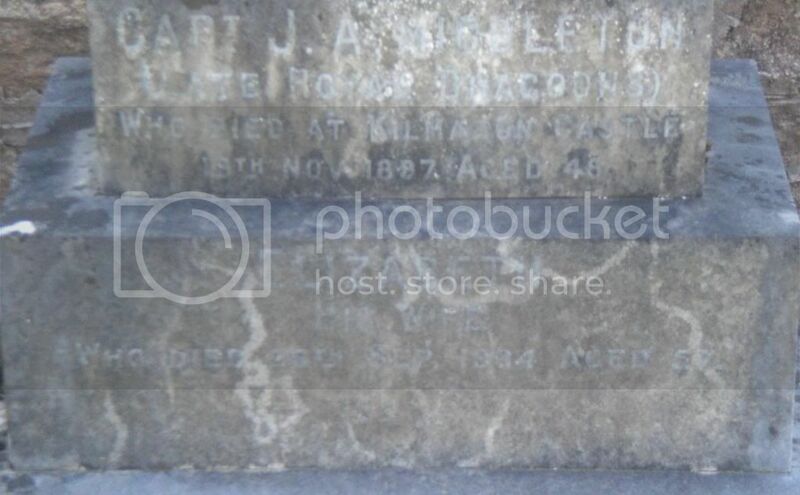 Additional information: Son of Gilbert and Jane Tweedie, of Annan, Dumfriesshire. ANNAN OFFICER DEATH Deep regret was occasioned in Annan on Monday when It became known that Lieut. Gilbert Tweedie, Reserve Regiment Cavalry, had met his death near Cupar, Lieutenant Tweedie had been missing for the past few weeks, and his body was found in the river Eden, two miles below Cupar, on Sunday afternoon. Deceased, who was forty one years of age. was a son of the late Gilbert Tweedie, and of Mrs Tweedie of The .Moat, Annan, and grandson the late Provost Shortridge, Dumfries. He was educated at Annan Academy, and served his apprenticeship to the law with Murray Little, solicitor and town- clerk. Annan. Thereafter he went Edinburgh to complete his training, and qualified as a Writer to the Signet. then returned to Annan and established himself law business there. On the outbreak of war he joined the Yeomanry, and afterwards, receiving a commission, he served a considerable time Ireland. More recently he was in charge of the transfer of drafts of men, and had for a time been stationed at Cupar. 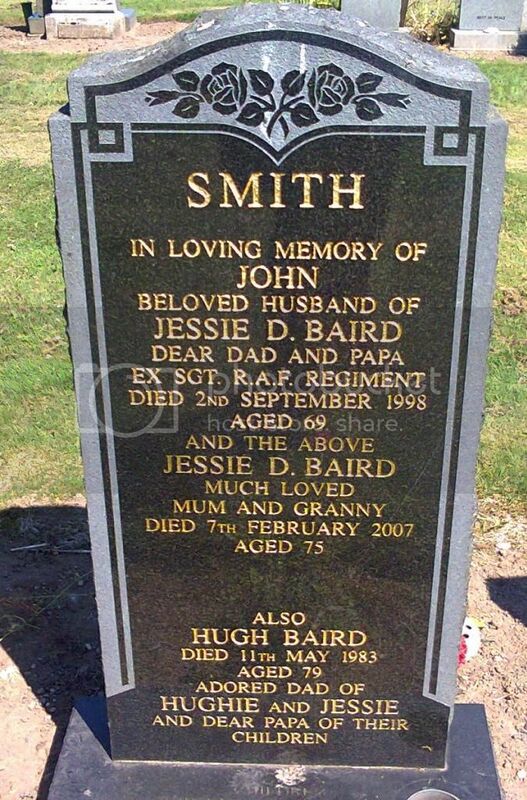 He was a young man of a very likeable disposition, and was very popular In Annan, having many friends. He associated himself with athletic sports, and was well known on the football and cricket fields and the tennis green. He was a keen angler and had much skill in the sport. 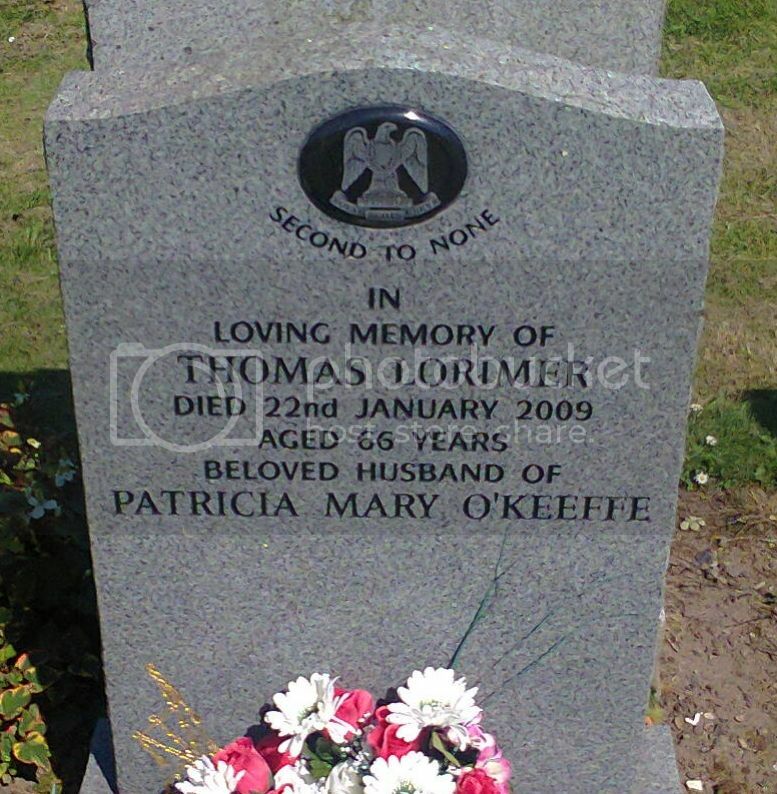 He was unmarried, Much sympathy will be felt for his mother and other members the family. OFFICER'S BODY FOUND IN RIVER EDEN. The body Lieutenant Gilbert Tweedie, Reserve Regiment Lancers, attached Scottish Horse, was found in the River Eden .about mile and half below Cupar yesterday afternoon by Andrew Cunningham, painter. Lieutenant Tweedie was reported missing on 26th March, and three days later his walking-stick and gloves were found the south bank of the river about 150 yards from where the body was found. The river was then dragged, but without result. Mr Tweedie, who was a Writer the Signet in Annan, mobilised with the Lanarkshire Yeomanry at the outbreak of war. and served with that regiment in Gallipoli. 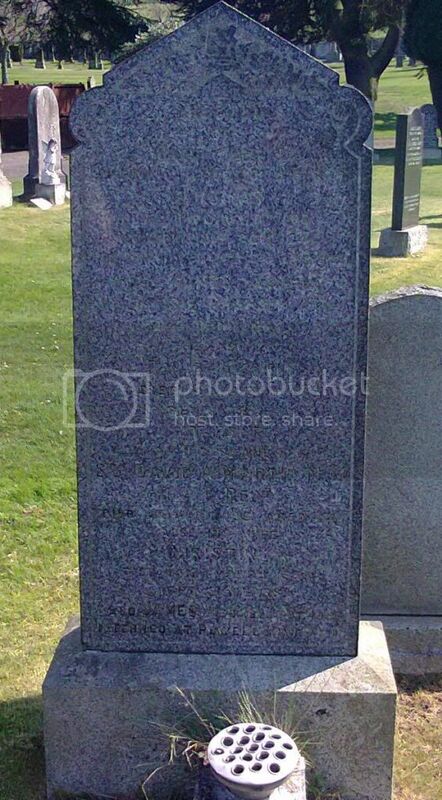 He was 41 years of age and unmarried. 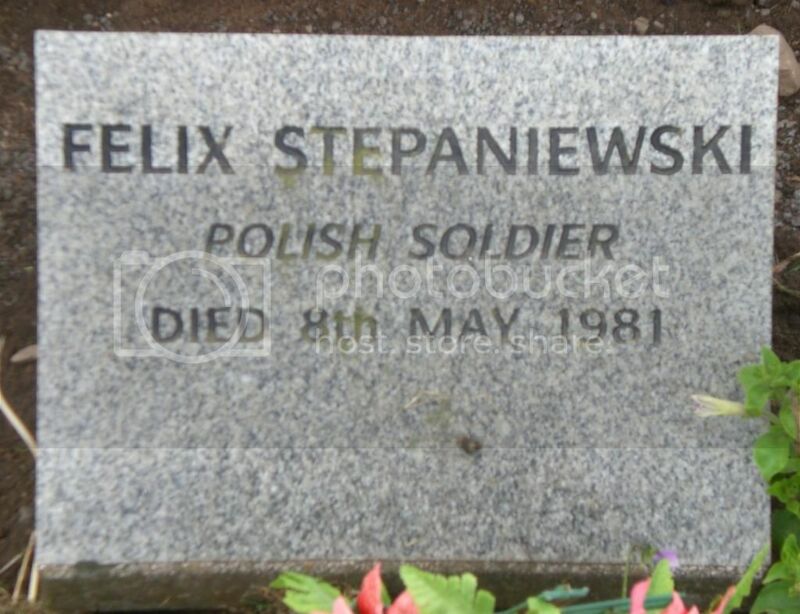 I cannot find any evidence that he served with the Lanarkshire Yeomanry (or with any one else) at Gallipoli.